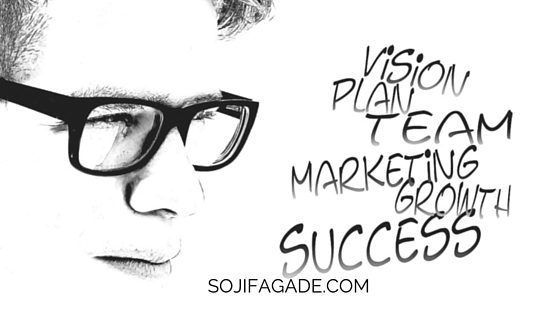 If you are serious about business development and maintaining a profitable business you need good strategic planning. Winging it with an idea and a prayer is not a smart idea for business. Define the goals of your business, the direction you want to go in and then determine a course of action to get there through the development of meaningful strategy. If you are looking develop a strategy to grow your business in a competitive market, I can help you figure it out.